METAR/SPECI message and meteorological data from which it is calculated can be downloaded from the following links. The proven easy and affordable way to install a professional airport Auto-METAR and Weather Monitoring System with strong lightning protection. Auto-METAR is generated based on connected sensors. 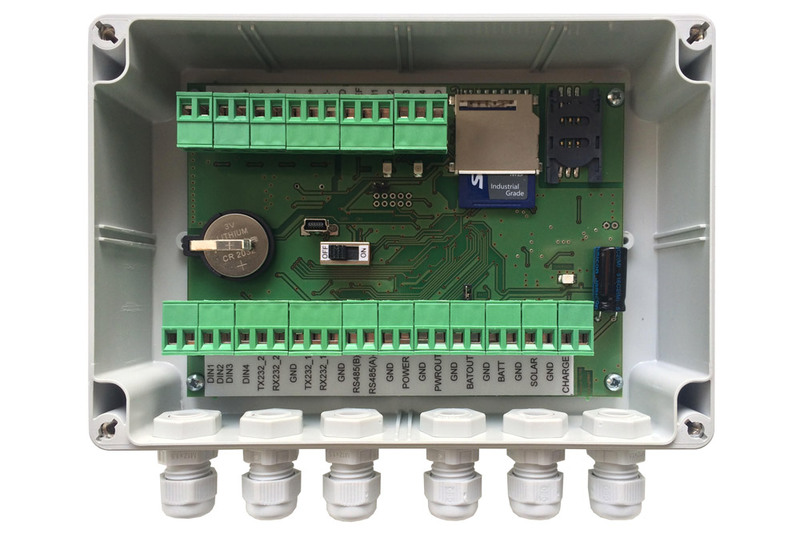 Sensors and METAR generating meteorological datalogger certified without restrictions. ezMETAR is future proof and scalable solution for every small airport. Sensors & data logger are certified without restrictions per ICAO ANNEX 3 guidelines. Sensors offer accuracy levels well in excess of ICAO requirements, thus allowing extended service intervals. Increase your weather monitoring system up-time with PowerProtect. Achieve high levels of reliability and weather station up-time. ezMETAR weather monitoring system is an Auto-METAR and SPECI report generation system specifically designed for small VFR airports featuring digital and analog sensor inputs to enable future growth. Designed for wireless installations to limit required building permits and enable small airport operations to start with an affordable solution. 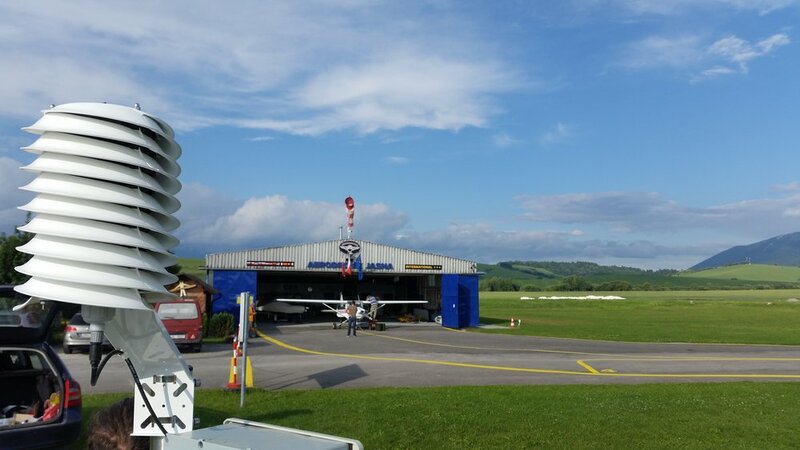 ICAO certified sensors and METAR generation system with proven triple-layer lightning protection and advanced solar power management with independent sensor power lines enables this small airport solution to survive the strongest of lightning storms.